William Pitt the Younger is an illuminating biography of one of the great iconic figures in British history: the man who in 1784 at the age of twenty-four became (and so remains) the youngest Prime Minister in the history of England. 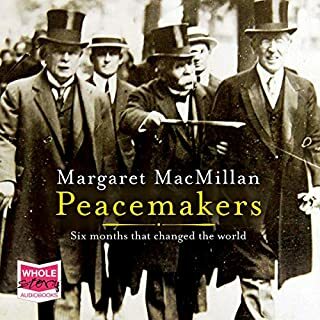 In this lively and authoritative study, William Hague himself the youngest political party leader in recent history explains the dramatic events and exceptional abilities that allowed extreme youth to be combined with great power. The brilliant son of a father who was also Prime Minister, Pitt was derided as a schoolboy when he took office. 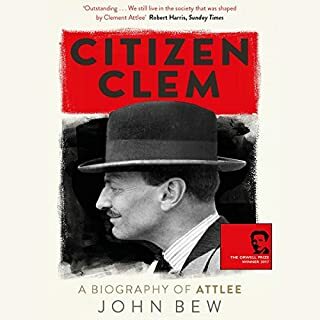 Yet within months he had outwitted his opponents, and he went on to dominate the political scene for twenty-two years (nineteen of them as Prime Minister). No British politician since has exercised such supremacy for so long. Pitt's personality has always been hard to unravel. Though he was generally thought to be cold and aloof, his friends described him as the wittiest man they ever knew. 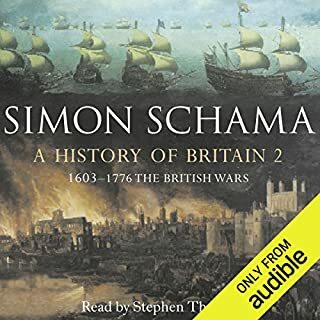 By seeing him through the eyes of a politician, William Hague - a prominent member of Britain's Conservative Party - succeeds in explaining Pitt's actions and motives through a series of great national crises, including the madness of King George III, the impact of the French Revolution, and the trauma of the Napoleonic wars. 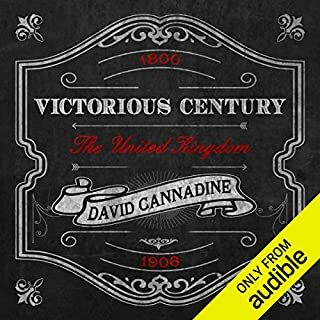 He describes how a man dedicated to peace became Britain's longest-serving war leader, how Pitt the liberal reformer became Pitt the author of repression, and how - though undisputed master of the nation's finances - he died with vast personal debts. 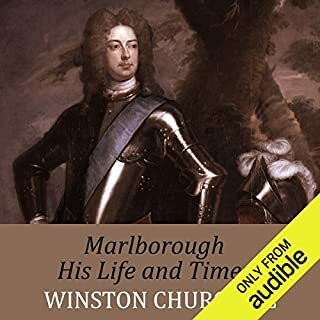 ©2004 William Hague (P)2014 Audible, Inc.
Who would have thought that about 25 hours of listening about the life of William Pitt the Younger could be so interesting, informative and engaging. I?m interested in history but only had a vague knowledge of the life and times of this historical character associating him in my mind with being the youngest Prime Minister ever and his exhibiting acumen over financial matters. What a life it was and at such a turbulent time in European history. 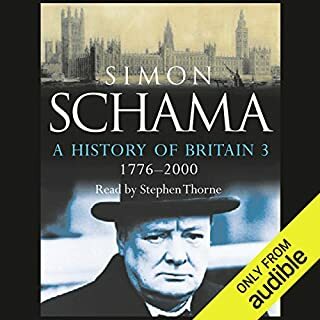 William Hague has produced not only a book of great scholarship, over the details of the political scene, but also a cracking good narrative that had me eager to return to the recording to find out what happened next to this extraordinary man. 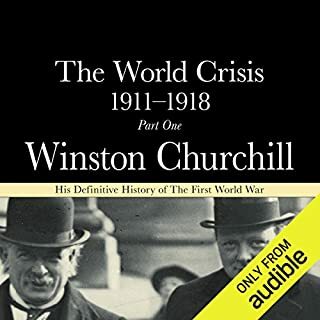 The biographical side of the book reveals the complexity of Pitt?s character and his interactions with all the famous men (and it was virtually only men) set against a series of crises in Britain, including the ?madness? of George III, and repeated wars in Europe. The authors writing style is well-suited to being narrated and is ably read by Richard Burnip. 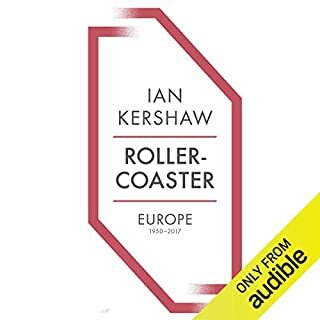 The narrative is enriched by the fact that the author is a politician who knows the ins and outs of the parliamentary system and pokes fun at the shenanigans of his predecessors. Events subsequent to the publication of this book show that little has changed over the last 200 years. 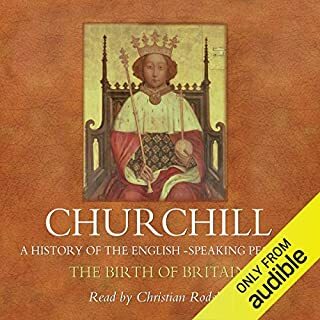 I see that there is an abridged version of this book that some may think an easier listen, but I would recommend this unabridged book as there is so much going on during Pitt?s life that is pertinent to current events coupled with the fact, that in my opinion, this is a cracking good listen. William Hague, at the time of this review, is the Conservative member of parliament for Richmond, Yorkshire, (where I was born) and holds the post of Foriegn Secretary in the coalition government. I am not a supporter of the Conservative party and have no pre - disposition to be nice about Mr. Hague or his book. Having got that off my chest, I have to report that this is a truly excellent book. 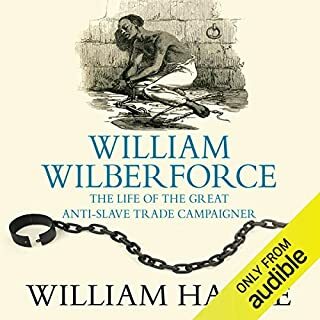 Hague's enthusiasm for his subject is infectious and although I have always had some reservations about William Pitt, (particularly his introduction of oppressive legislation during the period of panic brought about by the French Revolution) Mr. Hague has thoroughly overcome those resevations. 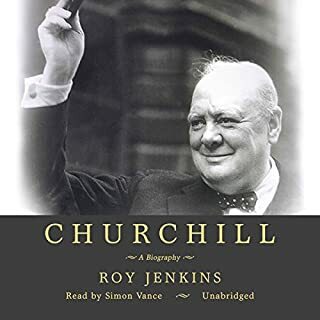 Biographers do not have the freedom of novellists to create narrative structures that maintain a reader's interest, but Mr. Hague's encycolpaedic knowledge of his subject together with the passion for politics which he shares with the younger Pitt overcome any such problems. 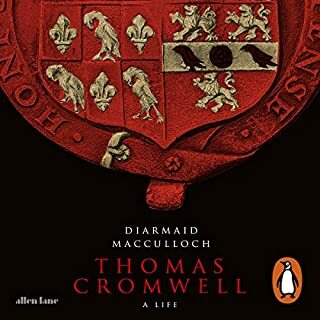 Of all the historical biographies I have read, (and I've read many) this is without doubt the best written and the most readable. 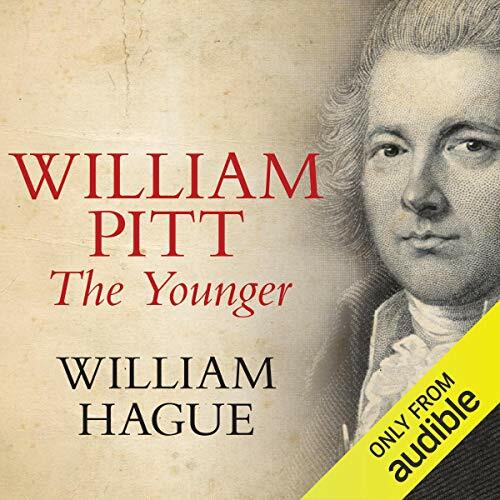 William Hague's biography of Pitt the Younger is a workmanlike effort. 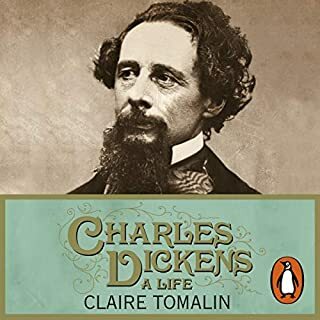 He has a rather ponderous and monotone prose style, surprisingly perhaps as he is such a witty and articulate speaker, and the pace and clarity of the narrative is not helped by the book being liberally sprinkled with quotes in the rather ornate and verbiose language of the time. Still, Pitt is an interesting figure in history, and Hague is at his best comparing the lot and style of politicians then and now. But the book does not work well as audio. Apart from Hague's prose style not really being suitable, the narrator does not serve him well. His style is too slow and disjointed so what narrative momentum there is gets constantly stalled, and his rather overblown way with the many quotations is hard to take. It was not an easy listen. 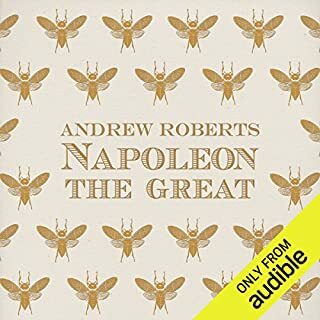 All that said, it's a worthwhile book, but better to read it than listen to this audio version. 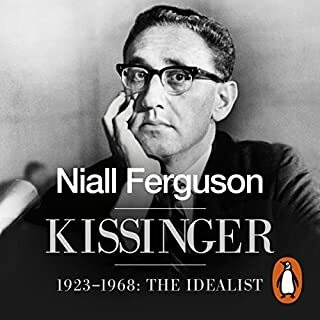 This is an excellent biography, deftly told and pleasantly narrated. It exceeded all my expectations and I recommend it without reservation. I was surprised at just how good this was. 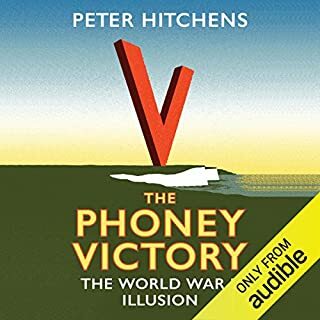 Admittedly, I was ignorant of the history, but I thought that the balance between the personal insights and the narrative of events was spot on. This is a excellent description of William Pitt the younger. I was completely gripped and enjoyed this book immensely. William Hague does a great job of documenting Pitt's life and analysing the possible thought process Pitt is going through. I really enjoyed this book. 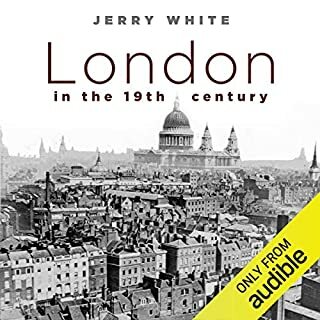 Insightful and very well narrated book,maybe a little bias, would be interesting to see one done on Canning or Castlereagh. 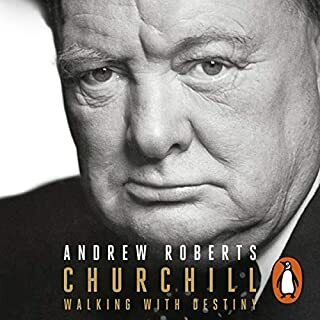 A splendid in depth biography of a unique figure in our history. Mr Haigh has clearly researched his subject thoroughly and included some private events as well as his public ones. Like many people I only remembered learning he introduced income tax and this shows him as fallible as the rest of us. I was particularly interested in the undeclared war between him and Charles Fox. Well written and well researched, it brings a considered and well balanced perspective on a fascinating man. It was interesting (though not detrimental) to note Hague's own contemporary political circumstances creeping into the narrative. For example, in the focus he gives to Pitt's determination to tackle the treasury deficit. That though is inevitable in all histories whoever the author and best acknowledged rather than dismissed. The history is well written and easily followed by history buffs or otherwise. Well read and intoned, bar the repeated mispronunciations. Is it too much to ask that the BBC check pronoucation?